If I wait another week they'll be giving asparagus away. I promise this will be the last recipe I post for it this season, but, with prices so low, I really had to try this lovely and easy to assemble salad from Bon Appetit magazine. This is the type of dish I would normally not dream of making, but when asparagus is this cheap and abundant, there is no reason not to experiment. I can safely say no harm, no foul has been done to the family food budget. The salad was a big hit with the folks at my table this past weekend and I have no reservations about sharing it with you. The components of the salad can be made a day ahead of serving, though they should not be combined until you are ready to plate the various elements for service. 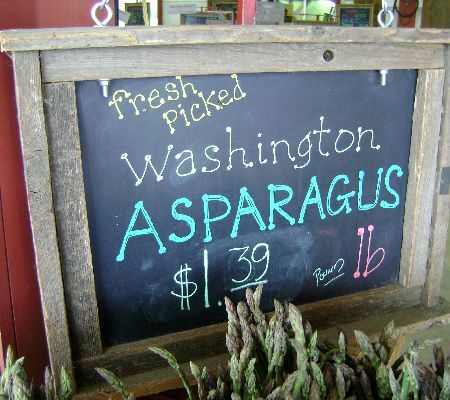 The asparagus tends to get slimy and just plain unpleasant if dressed too far in advance of eating. More often than not, the ingredients for this salad are tossed together. I prefer to serve mine as a composed salad. The choice is yours. I know those of you who opt to make this salad will really enjoy it. There is nothing here not to love. Here's the recipe. 1) To make dressing: Whisk first 5 ingredients in small bowl. Gradually whisk in oil. 2) To make salad: Fill large bowl with lightly salted ice water; stir until salt dissolves. Cook asparagus in large pot of boiling salted water until crisp-tender, about 3 minutes. Drain, reserving 3 cups cooking liquid. Transfer asparagus to bowl of salted ice water to cool. Place green onions in another large bowl; pour hot reserved asparagus cooking liquid over onions and let stand until cool, about 30 minutes. Drain asparagus and green onions well. Transfer onions to clean kitchen towel and squeeze dry. 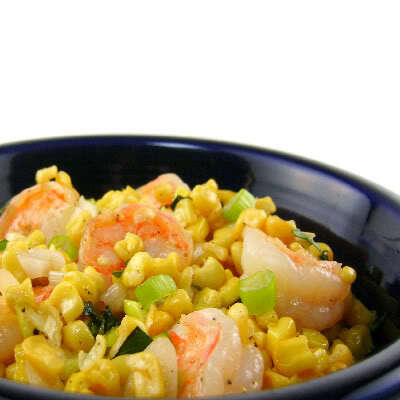 Combine green onions, cucumbers, and herbs in mixing bowl. Add dressing; toss to coat. Season with salt and pepper. 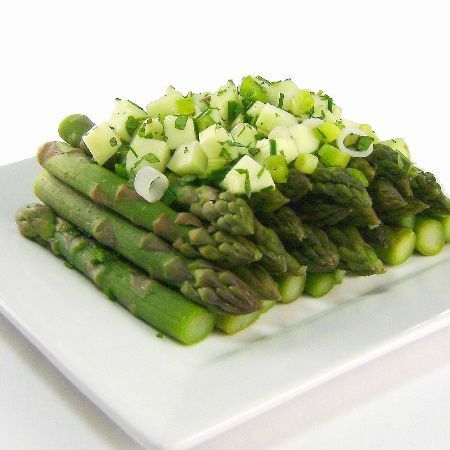 Arrange asparagus on platter. Spoon cucumber mixture over and serve. Yield: 10 to 12 servings.